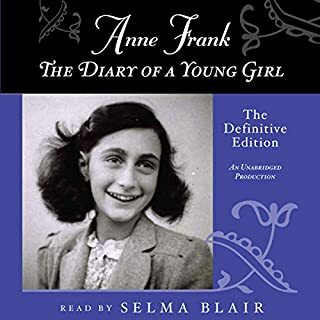 If you want to know the thoughts of your teenage girl, Anne does an amazing job of laying it all out their. The war is not the focus of this book but a heavy element and much can be learned about the war. There are many life lessons and topics addressed by Anne. This book would make for a great conversation starter with a teen girl. Great reminder of who we are. I am looking forward to reading it again, I know I missed parts. This book is full of Truth and encouragement. 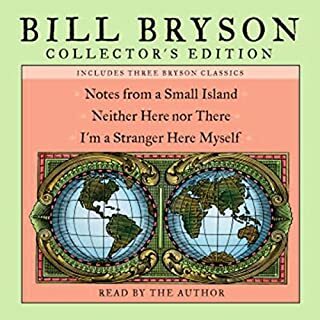 I have really been enjoying listening to Bill Bryson's books. My only issue with this one is the sections of sexual talk and foul language. Not my cup of tea. Other than that the storyline is engaging and educating. My next book will probably be another Bill Bryson book. So many answers to wife situations! This books is packed with scripture to back up all the advice. 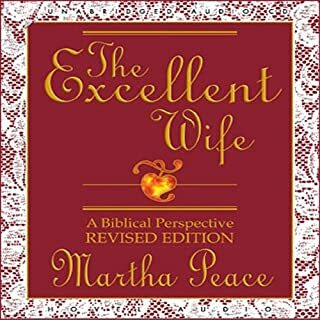 If you are struggling as a wife this book will give you clear biblical direction and steps to take to solve your problem. 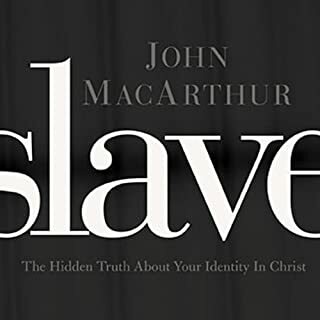 I believe God is glorified through this book.